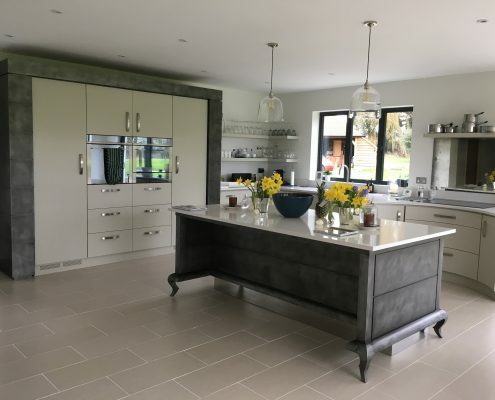 Bespoke Kitchen & Furniture believes in the personalisation of the home. Each and every one of our items is designed and created to your specifications. 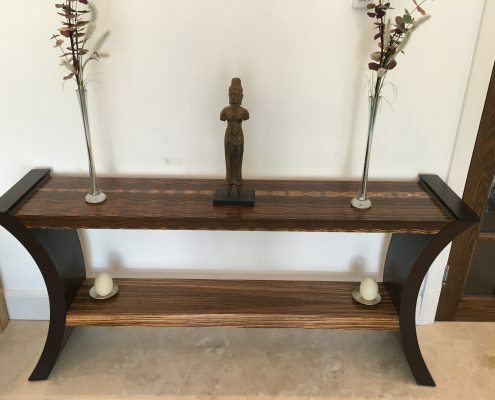 Headed by our master craftsman, Mario Panayi, one of the leading bespoke furniture makers in London, we make high-quality furniture that is designed to be beautiful and long-lasting. 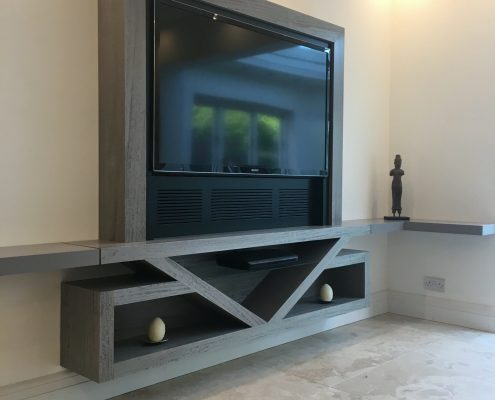 We combine our years in the industry to deliver bespoke furniture that elevates any space. 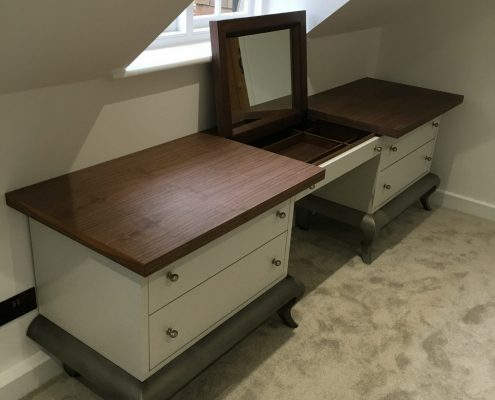 Whether it is a hand-made cabinet that has plenty of storage space or a complete kitchen makeover, our team of craftsmen will work with you to achieve the results you want. 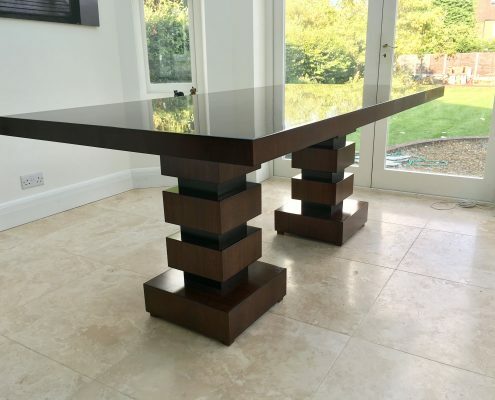 Part of our portfolio of bespoke furniture in London has curated pieces for the kitchen. We at Bespoke Kitchen & Furniture keep on top of the latest trends in interior design. This is to make sure that you receive contemporary designs that have timeless sophistication. As one of the most used rooms in any home, the kitchen serves as a place where everyone can come together to bond. We will ensure that you receive the kitchen design that you want within your allotted budget and timeline. 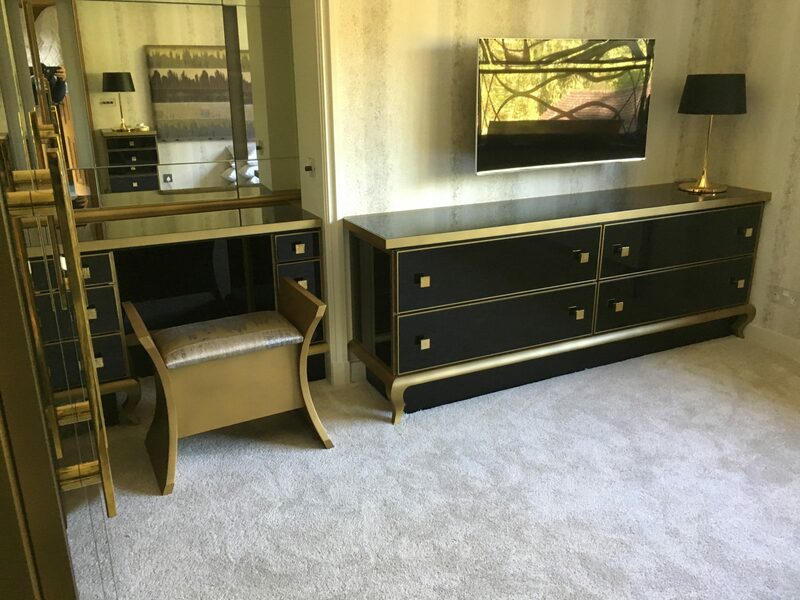 Our team of experienced craftsmen will openly collaborate with you to create furniture that will elevate your home. You can rest assured that we will bring your vision to life with our expertise. Get in touch with us today to book a consultation. As the most private space in any home, the bedroom is a reflection of your personality. 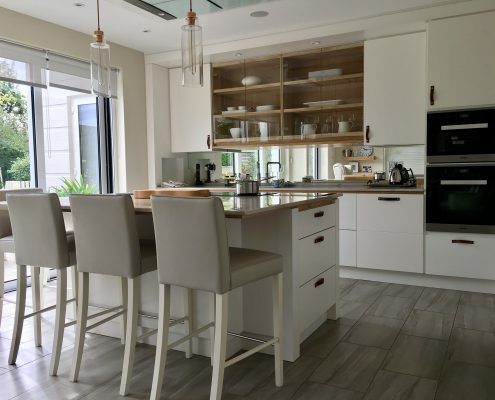 We at Bespoke Kitchen & Furniture will help you turn this space into a peaceful and comfortable haven. 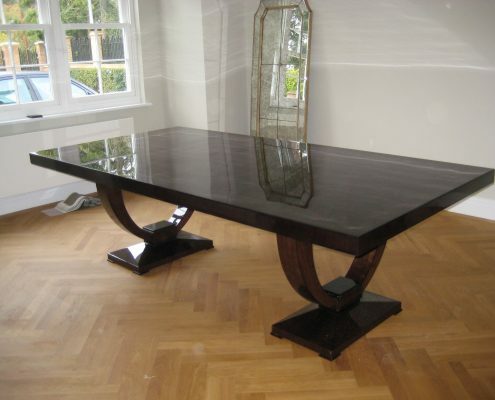 As bespoke furniture makers, we will craft items that suit your style and that of your home. We marry functional design with aesthetic appeal to provide you with one of a kind bedroom furniture.